Whether you are travelling with us for the first time or are one of our many returning customers you will be sure to find a fantastic selection of short breaks, holidays and day trips. 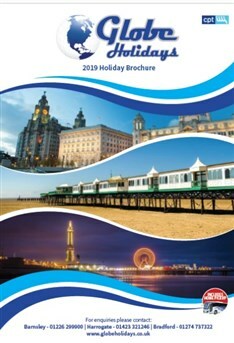 Our new 2019 brochure is available for download now, or why not book online. 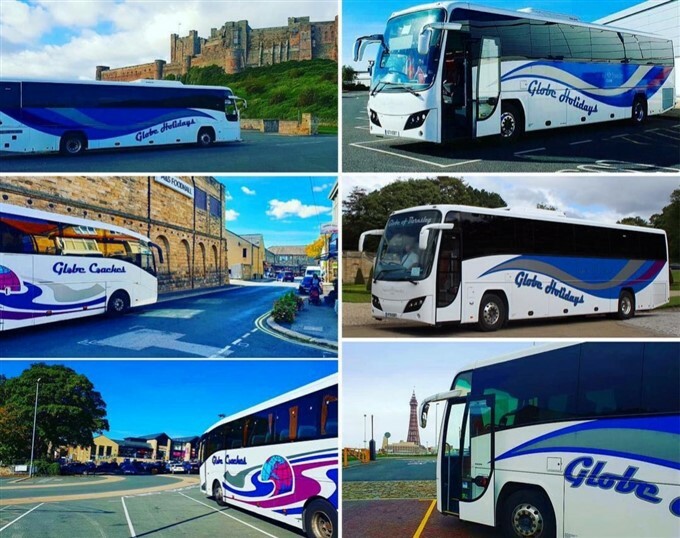 A familiar name in South Yorkshire, Globe Holidays have been providing coach tours and day excursions for over 65 years. Expanding our reach back in 2015 to incorporate the pick-up areas of Harrogate and surrounding districts, then in 2018 expanding further to include Morley, Bradford and Dewsbury and now for 2019 we are delighted to announce that we have expanded our reach within the Barnsley area to include Grays Travel tours.